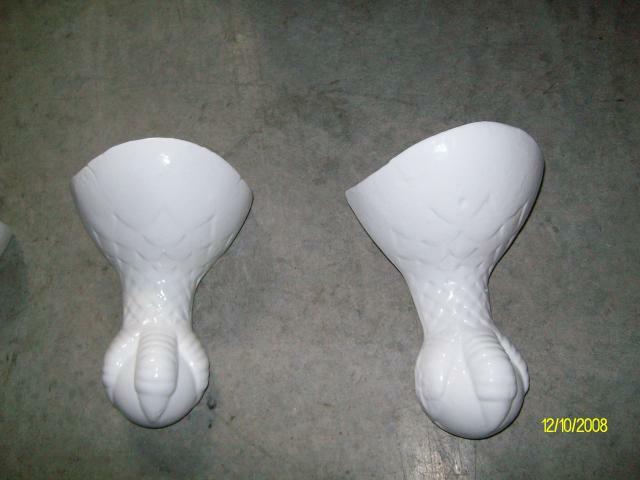 Custom Claw Foots | Tubs, Floors, and More! 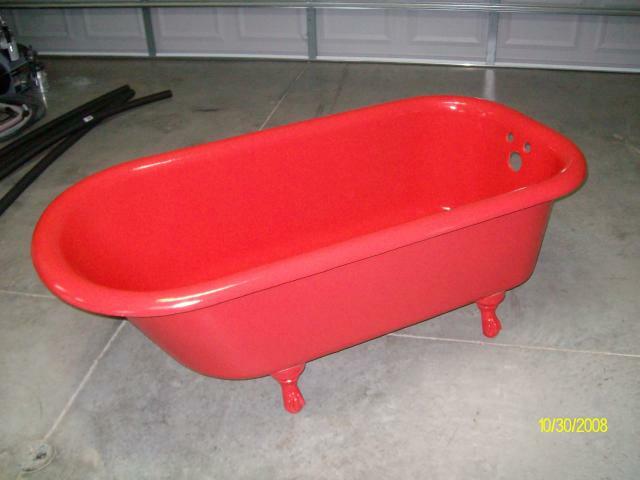 Do you have a claw foot tub that needs a facelift? 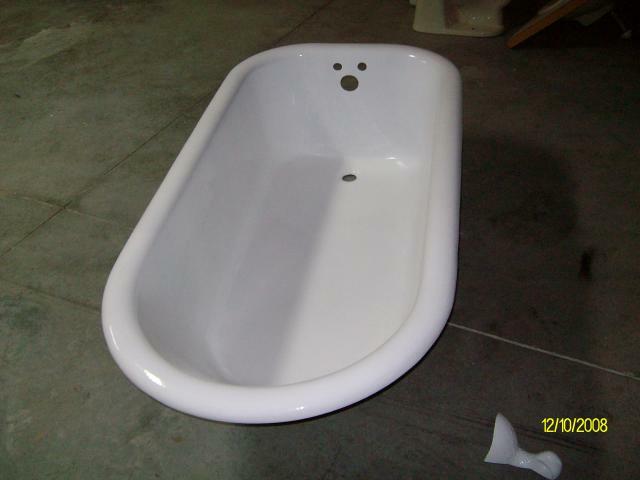 Give us the opportunity to customize your claw foot tub to your specifications. You choose the color scheme and we will go to work. You can choose any color from the Sherwin William palate. Our most popular choice is a solid color on the inside, solid color on the feet and finishing the outside in a granite coat finish. The results are amazing! 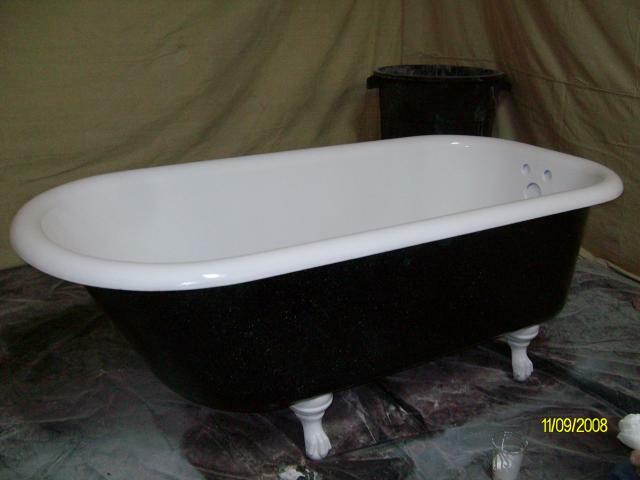 Call us today for an estimate!